This is getting so exciting!! We are slowing checking off our list of things to purchase this new baby boy. A high chair was on top of our list! 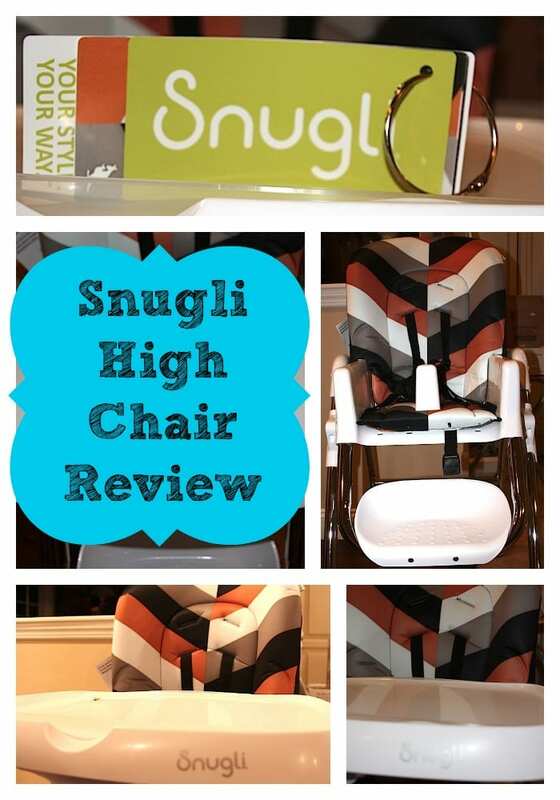 Swapping out the Snugli high chair cover was a breeze. Moms can appreciate that because they know how often these puppies need to get cleaned. The style sets are generously padded, quality stitched, and conveniently designed to be machine-washable. My daughter and son are LITERALLY fighting over where this high chair will go. Each of them want their little brother to sit next to them at the kitchen table. It’s priced right as well! Buy Buy Baby has it online for $139. 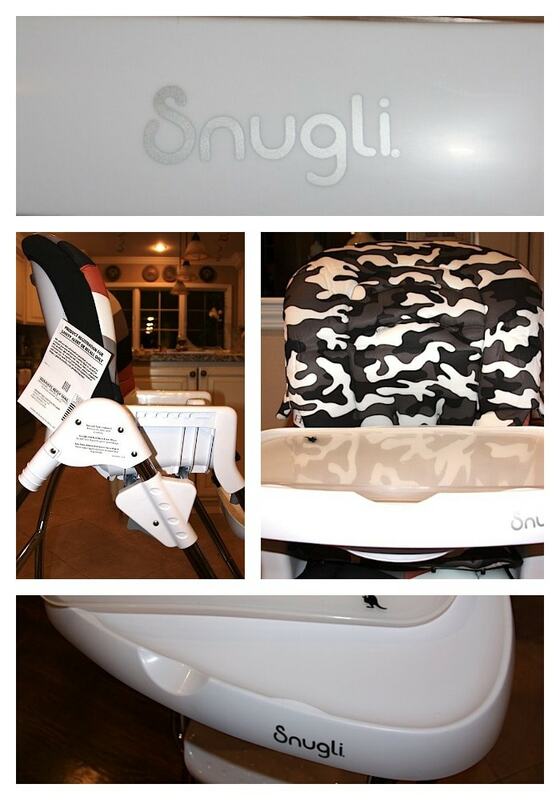 I have a few more months before my little nugget will be able to use his Snugli High Chair, but I can’t wait for that time to come. Since this is my last child, I have a feeling all those spaghetti messes aren’t going to be that much of an issue. In fact, I’m looking forward to them!